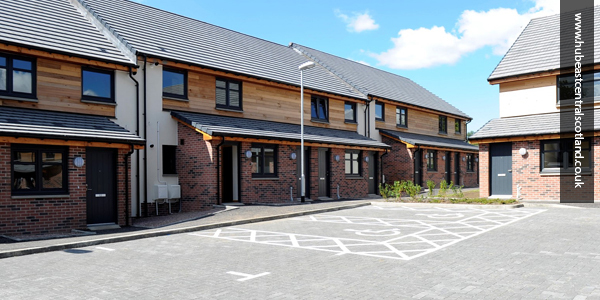 The Scottish Government has announced that it will take forward a legislative proposal law by David Stewart, Member of the Scottish Parliament, to require sprinklers in all new social housing. There is a lot of social housing in Scotland, most of it is low-rise or mid-rise. The Scottish Government will also consult on requiring sprinklers in existing care homes and houses of multiple occupation. 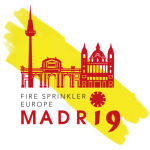 The EFSN would like to recognise the efforts of Keith MacGillivray and Danny Doherty, as well as the British Automatic Fire Sprinkler Association and several of its members, who between them have spent many years in patient discussions with politicians and officials to reach this point.